‘Exactitude’,2012.H42xW46cms. 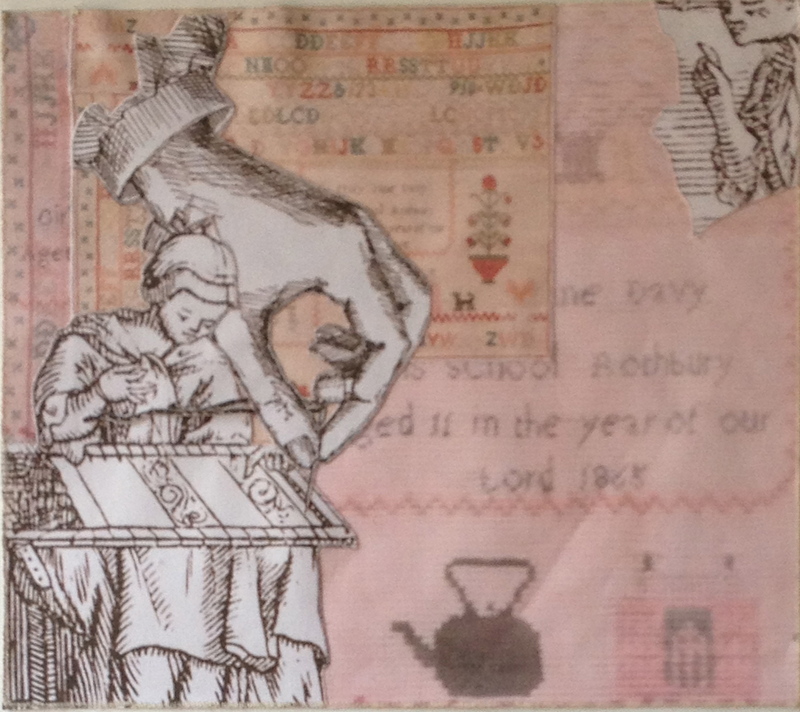 Inkjet print on canvas,collage,applique,machine stitched. Published November 19, 2014 at 1743 × 1551 in Ancestor Work 2012.